100% Lint-Free - Won't leave behind stubborn lint. 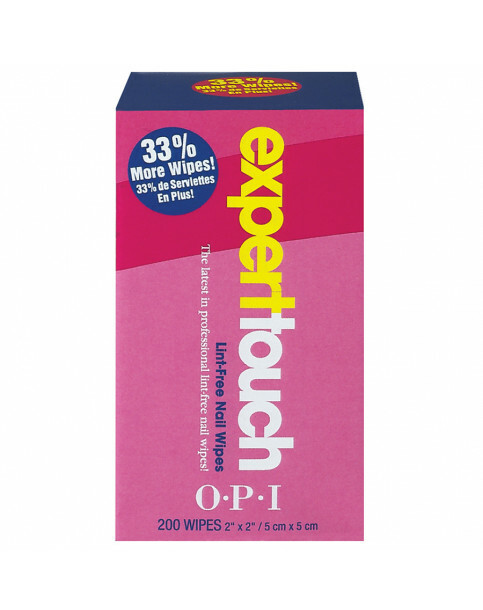 Sanitary - Single-use, disposable wipes ensure sanitary services. Ideal for nail cleansing, polish and gel residue removal, cleaning brushes, salon implements, and more!